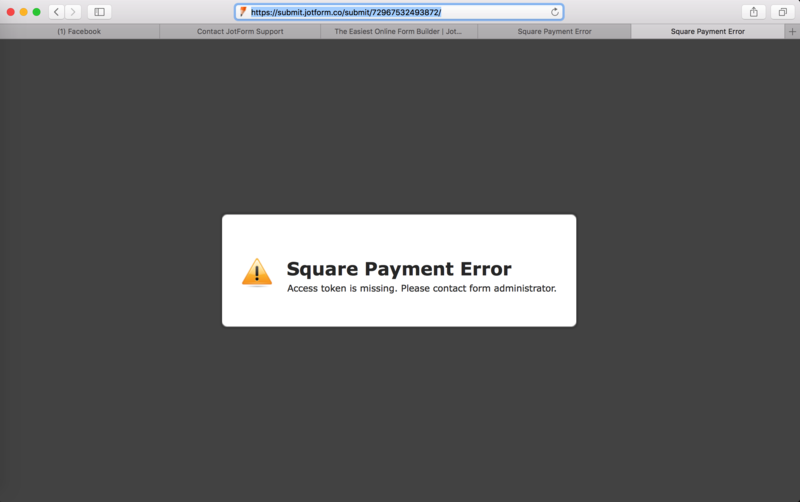 Square Payment Error Access token is missing. 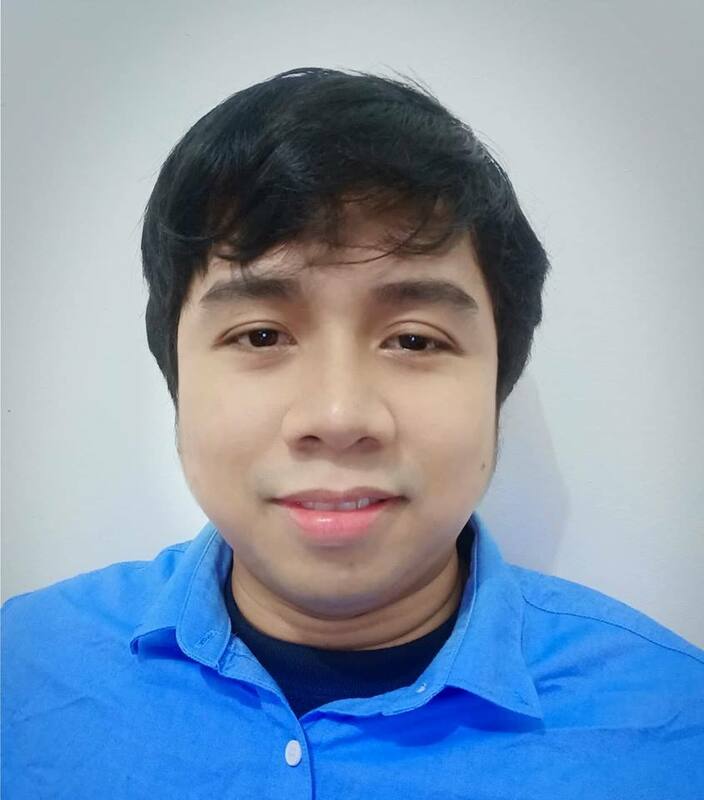 Please contact form administrator. 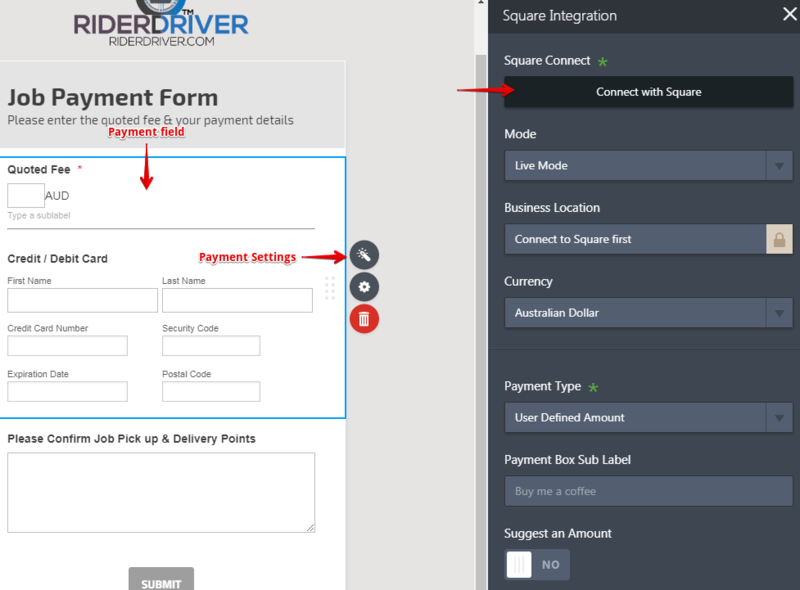 I checked your form and I found out that Square payment is not yet integrated into your form. 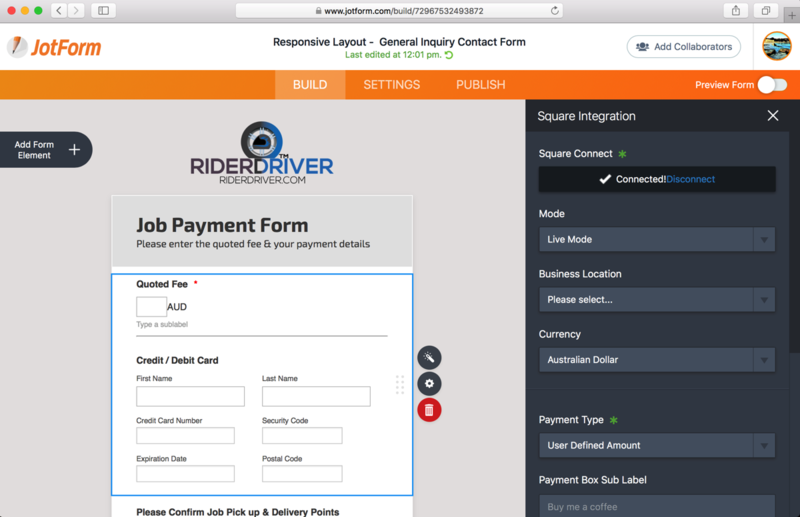 In the Form Builder, please click the payment field and then click the "Payment Settings" button. In the Square Integration window, click the "Connect with Square" button. We get a connected/disconnected message when we intergrate. For some reason it disconnects when we attempt a transaction. Working now :) Thank you for your help, appreciated. Glad to hear that. Let us know if you need further assistance. Thank you.